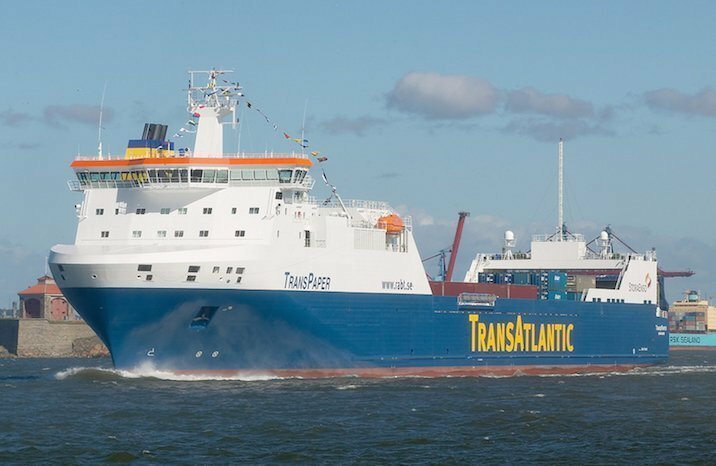 Stockholm: Swedish shipowner Rederi AB TransAtlantic has changed its name this week to Viking Supply Ships, and also appointed Christian W. Berg as ceo of the company with immediate effect. Viking Supply Ships will continue to have two business areas as before, shipping and logistics under the TransAtlantic name and offshore/icebreaking services under Viking Supply Ships. Berg will remain head of the offshore business in addition to his new role, while the current TransAtlantic ceo Heléne Mellquist will continue to run that business unit. Berg has been in charge of the Viking Supply Ships offshore business unit since 2011, and has previously worked with Siem Offshore, Promaine, and NavTech.